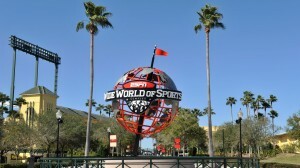 The ESPN Wide World of Sports Complex celebrated its 20th anniversary on March 28. The anniversary was marked by a special on-field celebration during the Atlanta Braves and Baltimore Orioles spring training game. During the game former Cincinnati Bengals star Reggie Williams threw out the ceremonial first pitch and fans were able to purchase 20th anniversary merchandise. The complex has hosted more than 3 million athletes including many professional athletes. 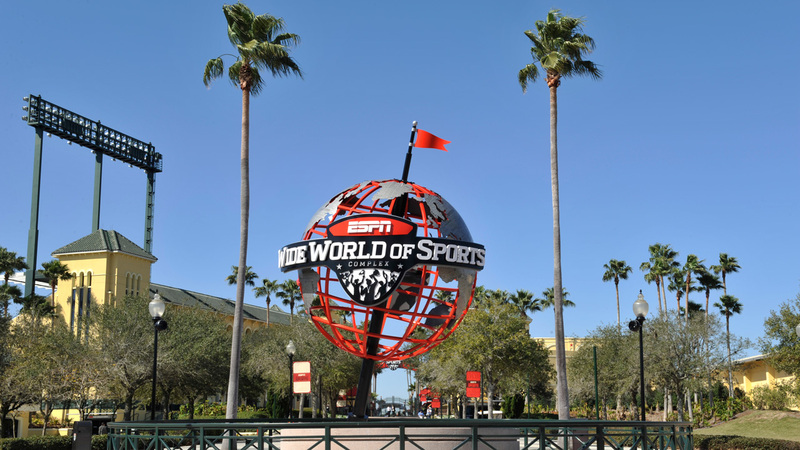 Annually it hosts 100 athletic and entertainment events representing more than 70 sports. Events include the NFL Pro Bowl Week, the 2016 Invictus Games, and the World Baseball Classic. The 20th anniversary celebration will continue throughout this year with more sports-related initiatives and other events.